The Ocean Policy Working Group (OPWG) is a student organization at Duke University designed to facilitate cross-disciplinary discussions on human interactions with the ocean. 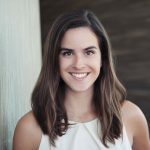 For the 2016-2017 academic year, I’m serving as OPWG’s Publication Coordinator, and work to compile and publish Upwelling, OPWG’s biannual journal that allows the Duke community to share their thoughts, opinions and research pertaining to the oceans and ocean policy. 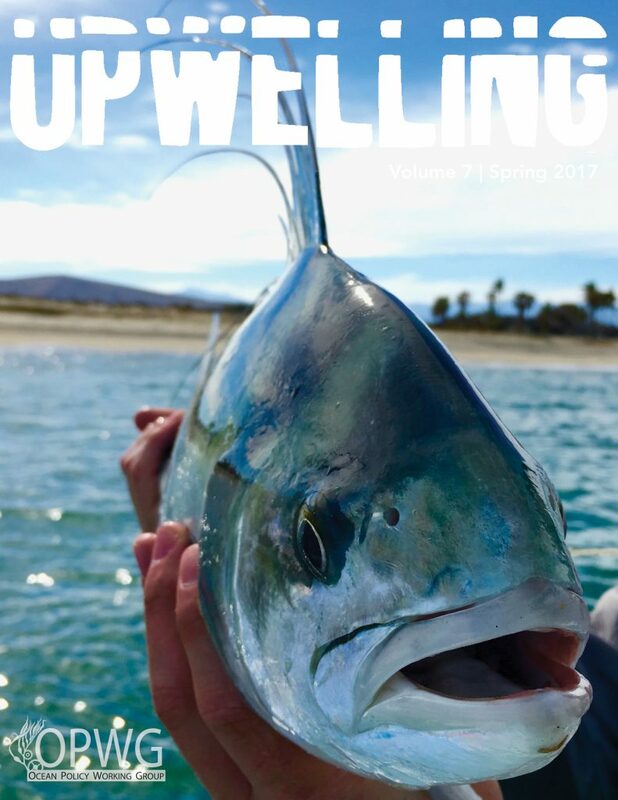 Volume 7 of Upwelling focuses on some of today’s most pressing ocean issues, covering a wide array of international topics. Our authors have explored the dispersal patterns of krill in the Antarctic, how 3D modeling can be used to conserve coral reefs and how descending devices could help revive red snapper populations in the South Atlantic. Each article provides an interdisciplinary look into the science, policy and management strategies needed to address marine and coastal challenges. I encourage current Duke students, faculty, staff and alumni to submit a piece of their own to our next issue. We are interested in any ocean-related work, including short research articles, OpEds, photographs, maps and other creative content. Content is fairly flexible, and topics may include a summer internship experience, a conference that you attended, the research that you are currently involved in or other experiences. We’ll be accepting submissions for Volume 8 throughout the summer and fall. Please send submissions, and any questions, to dukeOPWG@gmail.com. A special thanks to the Nicholas School of the Environment, the Graduate and Professional Student Council and the Duke University Center for International Studies for their continued support of the Ocean Policy Working Group and Upwelling. Half-Earth: Can we protect half of our planet?